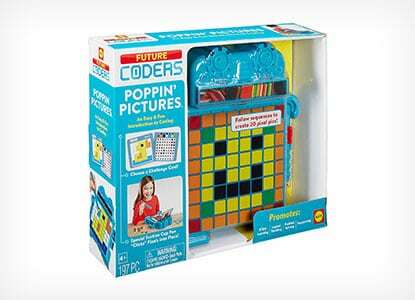 Toys for 10 year olds are easy to buy; the challenge is finding educational toys. The following list has been compiled to help you with your struggle to find the 10 year old in your life the perfect toy set that they can learn with. With so many on offer, you will be spoilt for choice. Help children to learn all about the fascinating world of phototropism by making this cool DIY shoe box maze. With all of the instructions included on the following page, you can get to work creating the maze. Before long children will be understand a whole lot more about plants. This experiment is not only exciting for children, adults too will be amazed at its awesomeness. Use the following guide to find out exactly how you too can create this glow in the dark volcano eruption. With just a small shopping list, you will be done in no time at all. Egg geodes are awesome, lets face it, there is not much cooler than growing your own colorful crystals from empty egg shells. Follow the link to find the method and ingredients list and get to work growing yours. A great experiment for kids to get involved in.